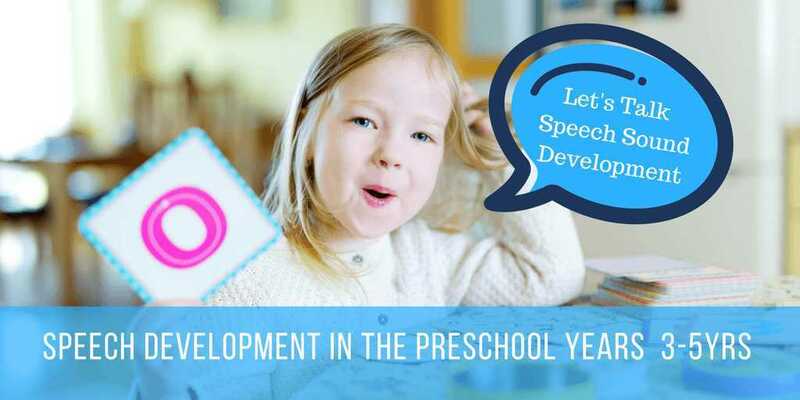 3 year old speech is typically developed to the extent that the children are using full sentences and speech intelligibility is clear so that a child will have the best chance of coping with the preschool years. 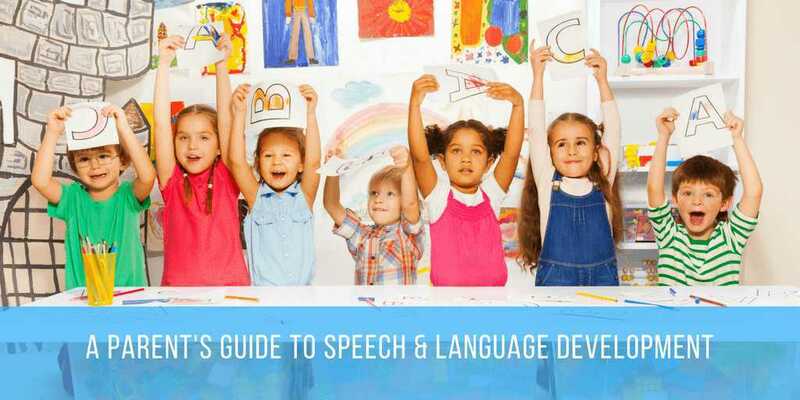 Speech delays and speech disorders during the preschool years can impact on early academic learning and social skills development that can have lasting effects throughout primary school and beyond. 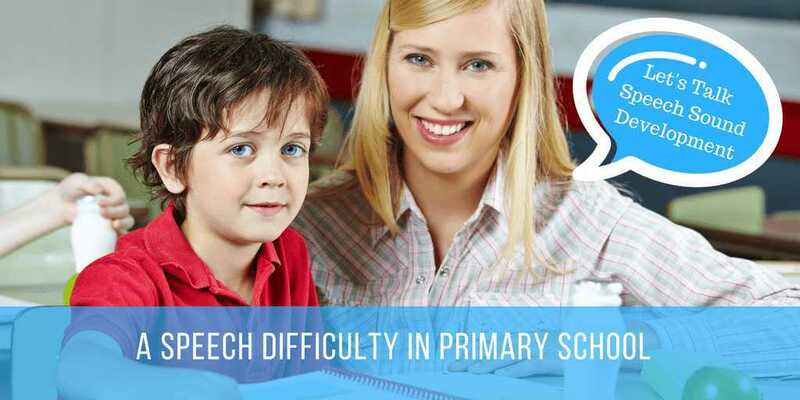 Many primary schools take into consideration 3 year old speech levels during pre-entry interviews. ​If the 3 year old is not talking at all then it is important to address the number of words and sentences actually being spoken in addition to their speech development (i.e., speech clarity). 3 year old speech development marks the period where higher expectations for clear speech are set by adults and carers. Baby Speech and Toddler Speech Development are characterized by less than perfect clarity. The children are still learning how to physically say sounds and to put these sounds together to make words. They make lots of expected sound errors as they are using lots of phonological processes. 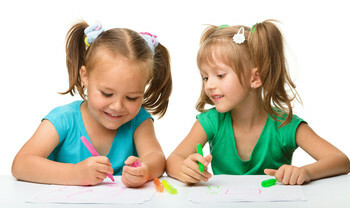 ​The number of phonological processes used from 3 years of age to the end of the preschool years drops rapidly. Approximately 75 -100% of what a 3 year old says should be understood by a listener that does not know the child. As children start to go to Kindy and preschool without their parents, they need clear speech to be able to fend for themselves. 4 year old Speech Development. The jump from 3 year old speech to 4 year old speech development is huge. While 4 year old children continue to use a few speech sound errors and a few phonological processes continue, their speech should be largely clear. 5 year old speech development is frequently the end of the speech development journey. That is, 5 year old speech has almost reach the adult speech skills level. Speech therapists often refer to the very few sounds that take a little be longer to learn as the “later speech sounds”. These include the “th” which is still often produced as a ‘f’ e.g., “something” is said as “somefing” during the preschool years. 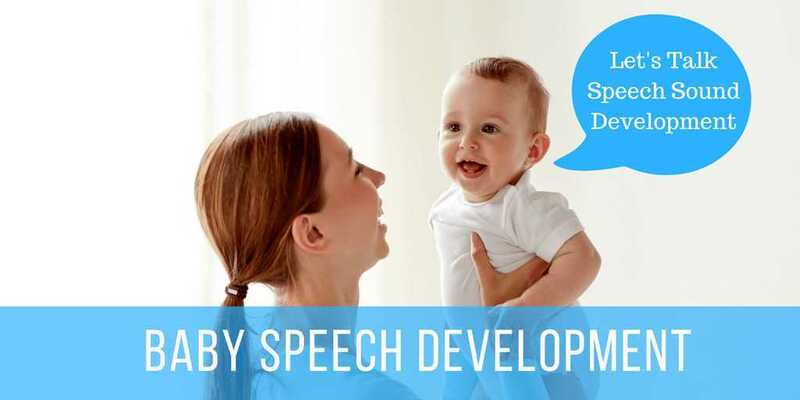 Speech sound development in the preschool period continues to reflect both articulation skills (how well a child can physically say a sound) and what residual phonological processes a child is still using in their everyday speech. What sounds a 3 year old should be saying are listed in our FREE Speech Sound Developmental Checklists. Sounds acquired at 5 years includes adding the / r/ sound to their sound skills. How can you tell if my pre-schooler has problems with speech development? Show frustration when trying to communicate with others. Have difficulty joining together more than one or two sounds. Tend to use only vowel sounds (very open-mouthed noises like “ah” and “ee”). Use less speech or less clear speech than other children of a similar age. Produce an interdental lisp (e.g. 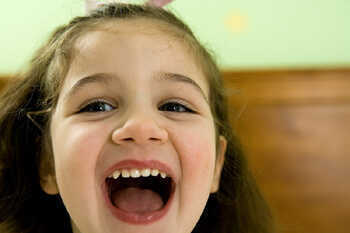 tongue protruding between the teeth when saying a /s/ or /z/ sound) if over the ages of 3.5 – 4 years. 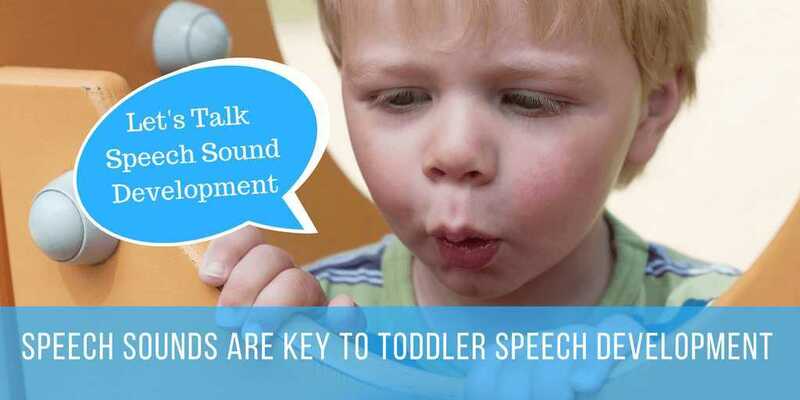 What to do if Speech Development is not on track or a 3 year old to 5 year olds speech appears to be delayed. Speech sound development has been linked with delayed social skills and literacy skills in later school years. Early intervention is the key. 3 year old speech may require a speech therapy assessment rather than waiting to later in the preschool years! 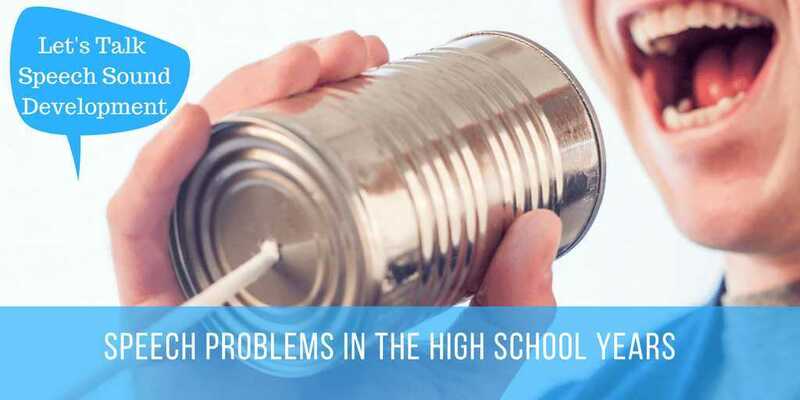 ​The speech sound assessment will help to determine the speech patterns that they are using that are immature or if they are presenting with underlying speech impairment (e.g., dyspraxia, speech disorder, learning difficulties, autism). There are lots of techniques and activities parents and carers can do to boost speech clarity during everyday interactions from getting ready for the day to activities while reading books.